Coal is the more typical forging fuel, and creating a forge that uses coal is very easy, but requires a bit of creativity. Coal is smoky, especially when first lighting, but will clear up a bit as it gains temperature. 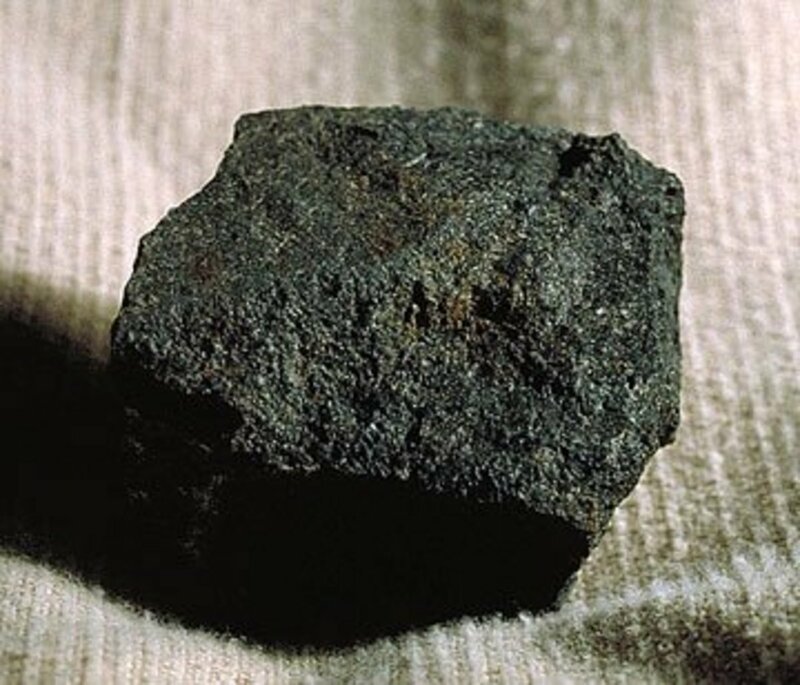 Anthracite coal is the best, but bituminous coal will work very well too, and is more commonly available (also less expensive). Depending on where you live, coal may not be readily available. Most of the coal in the United States is in the East and Northeast, and gets more expensive the further you are from there. Lighting coal is a little more difficult than charcoal, but the resulting forge will burn hotter and longer. Depending on where you live, this will not be an option simply because of the rules of your city, so check your local laws. With some states, as soon as you do anything other than cook food on with coal, you can be fined. Charcoal is considered the least desirable fuel when blacksmithing. While readily available, charcoal may not even reach the necessary temperature to soften iron and steel without a lot of fuel and constant airflow. You can burn through a lot of charcoal quickly and still not achieve the proper temperatures. If you are first starting out, you can start try charcoal, and see if it will function with what you are working with. Briquettes are particularly bad, as they frequently have a large amount of non-combustible dirt used to help form them. Instead of buying briquettes, you should make your own higher quality charcoal from wood. Charcoal can be made from wood fairly easily, and if you have a reliable supply, may work for your application. Propane is very easily obtained and has the advantage of being portable, cleaner, and hotter than coal and charcoal. If you own a propane torch, you can just use that to heat metal. 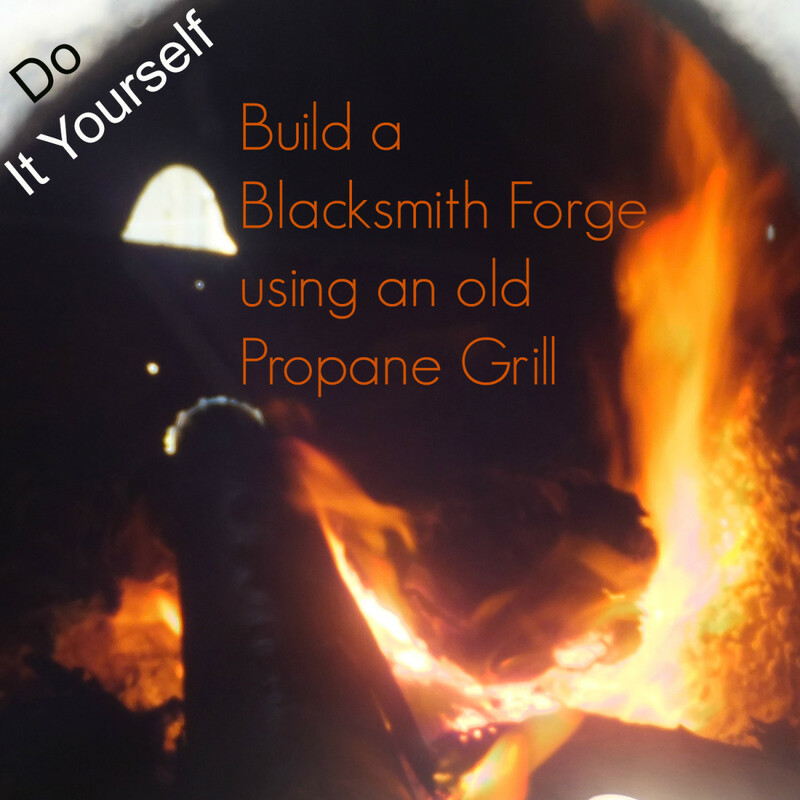 If you plan to do a lot of smithing, building or purchasing a propane forge will become a consideration. A forge will help heat metals more efficiently and completely than an open torch. 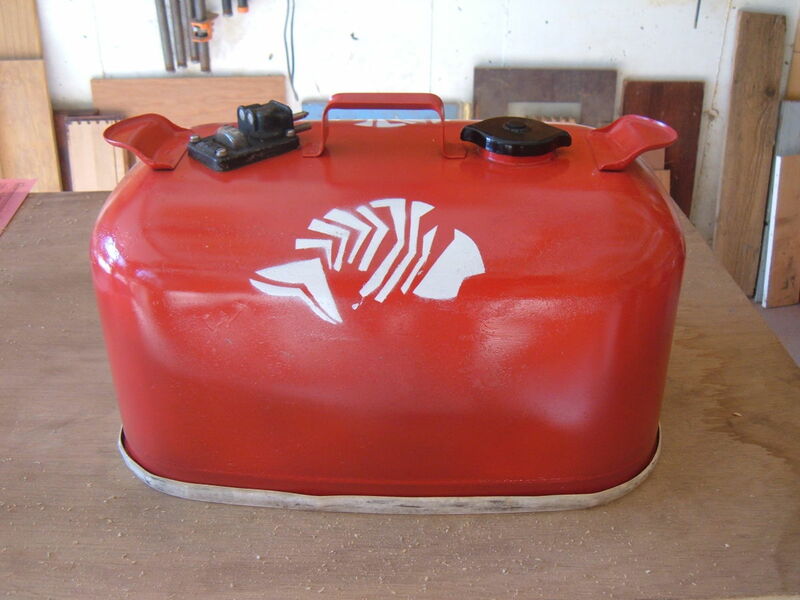 Building a propane forge is not too difficult, but you can also buy one made by Atlas. Below you will find instructions on building a coffee can forge from inexpensive materials that are commonly available around the house, or able to be purchased at your local hardware store. The ability to turn on and off your forge with the turn of a knob is very convenient as well. 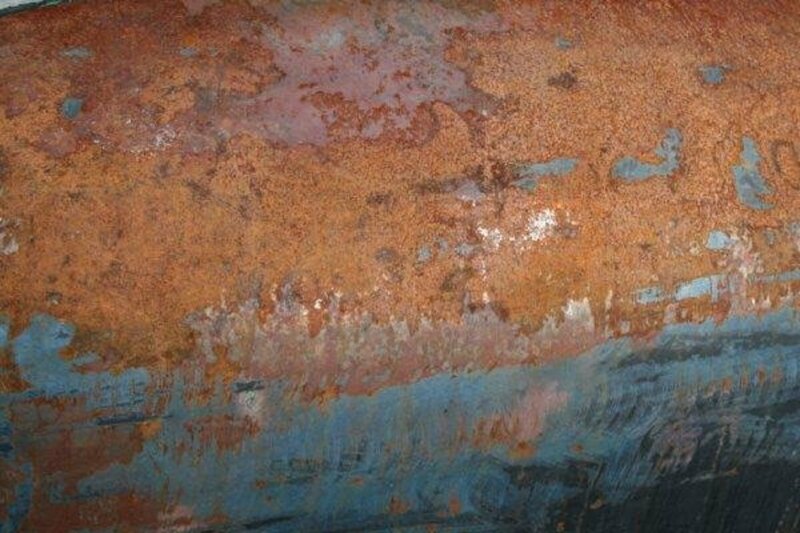 Propane forges don't smoke like coal and charcoal forges do, but can have a whooshing sound. They certainly go over better with the neighbors if you live in a less rural area. Induction heating is a relatively new way to heat metal, and systems are becoming available for the consumer to use as a stove top for less than $100. 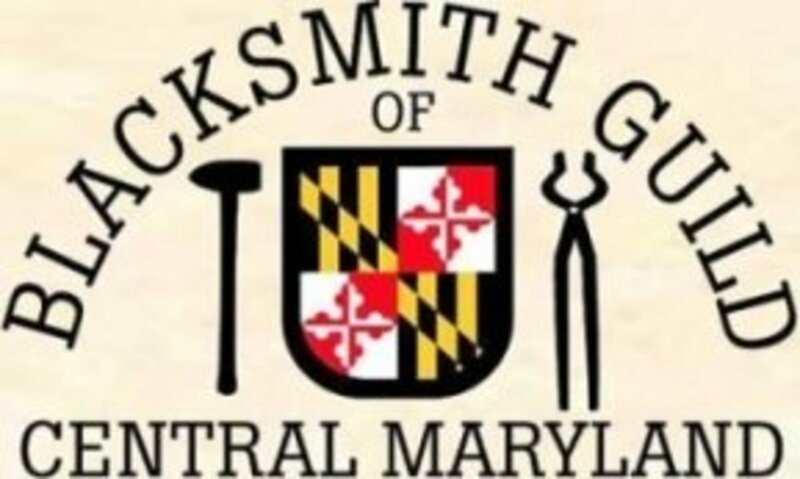 Applications for blacksmithing enthusiasts aren't as plentiful, nor as inexpensive, but the possibility is certainly there. This item says it can melt copper, which should be just under 2000 degrees F. After talking to a friend of mine, he confirmed that the stove top cookers simply weren't strong enough to work to heat metal. 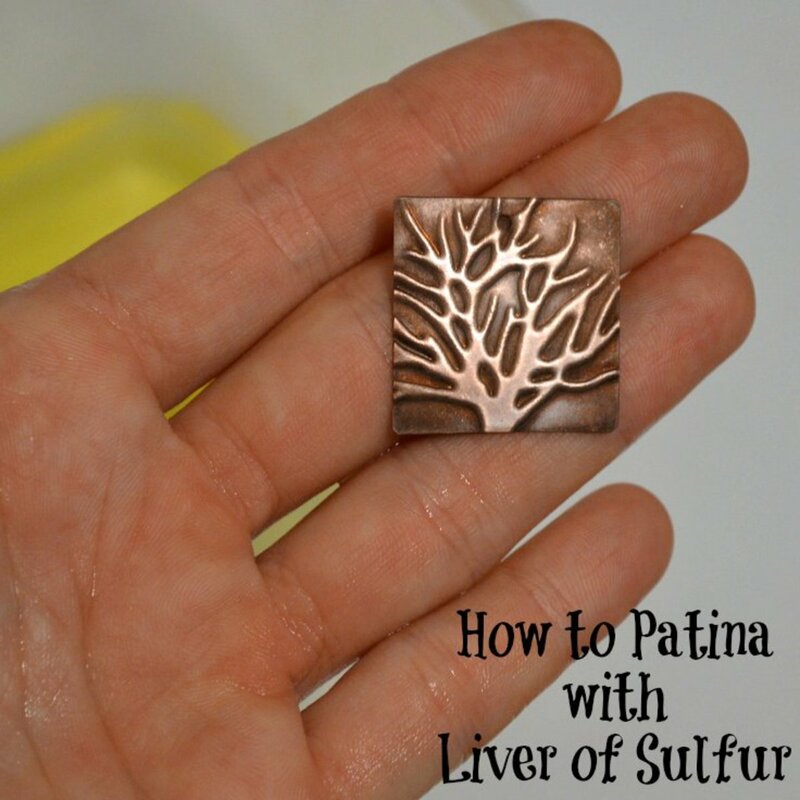 A few people have taken it upon themselves to modify stove top cookers and gotten them to function, but that is not very common. The answer isn't clear cut, there are a lot of factors to weigh and options to sort through. Charcoal is easy to make from wood, but dirty and cooler. Coal is hotter and burns cleaner, but you have to have a supplier nearby, and may be expensive. Propane is readily available nearly everywhere, but you have to have some specialized equipment, larger equipment can get quite loud. For me, the answer will ultimately be propane, though I am experimenting with charcoal now. I live in a somewhat suburban area in Florida, and the frequent smoke plumes would likely result in a visit from the fire department, and possibly a fine. Propane will be much cleaner and not arouse suspicion as much as a coal or charcoal fire. Induction heating would be amazing, but is out of my price point for now. If you decide to go with coal or charcoal, take a look at my page on making your first forge from an old propane grill. I use antracite and i am wondering if just plain coal wil work better?? We are moving to Indiana, Upland...can anyone help me find out if my son's backyard forge will be allowed? Propane forge does not obtain the temperatures that coal forges do. @Charles Stevens. Good info. 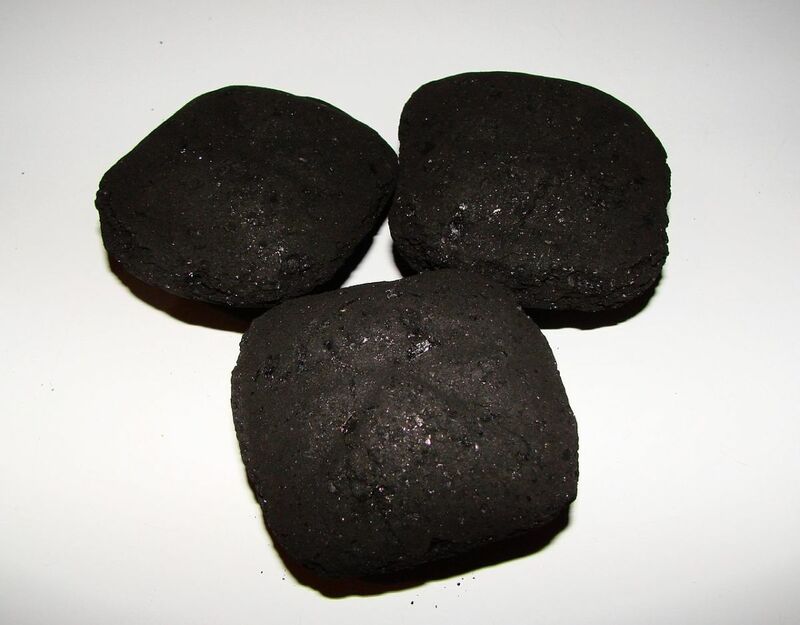 If I used any type of coal, I would prefer to make my own or use the hardwood charcoal instead of briquettes. Hardwoods may have silica, but they are noticeably hotter than briquettes. My interest so far in smithing iron would just be making chisels and punches from tool steels. I think I may try the coffee can propane forge for starters. I am a farrier and blacksmith, I forge with charcoal, propane and (when I visit other smiths) coal. Let me offer a bit of a correction, charcoal predates the use of coal, so would be " more traditional, by weight coal and charcoal contain nearly the same fuel value and heat to nearly the same temp. (Enough to melt iron) but charcoal is 1/2 the density of coal and will take twice the volume of fuel to do the same amount of work. Charcoal is the cleaner fuel, containing little sulphur and dirt. Gas certainly is les object able to your neighbors than coal or charcoal, and charcoal will be less object able than coal. I personally find coal to irritate my thought. Lastly often you hear recommendations to use hardwood charcoal (you are correct that brickets are a poor fuel, containing clay, sawdust and coal) but it contains more silica than softwoods, charcoal from building scraps creates much less ash and charcoal was the preferred fuel for forging steel tools after the use of coal became common place and I fact up until gas and electric furnaces became the standard in labs, metallurgical charcoal (made in low temp airtight retorts) was the standard for metallurgical labs.